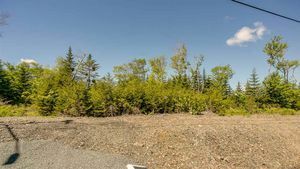 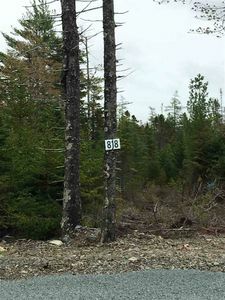 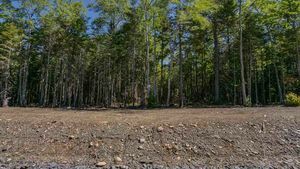 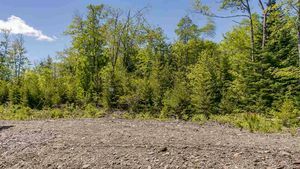 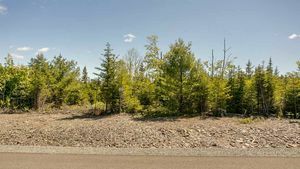 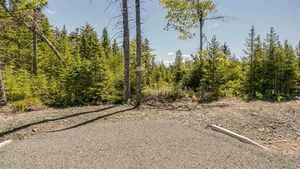 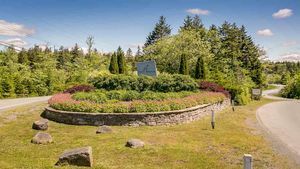 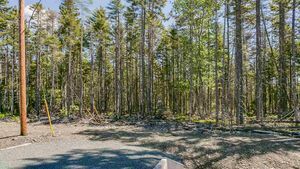 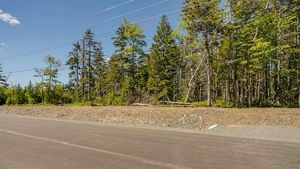 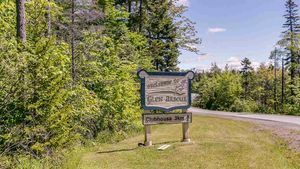 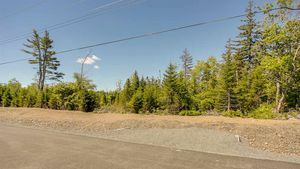 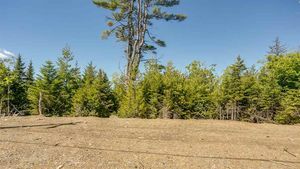 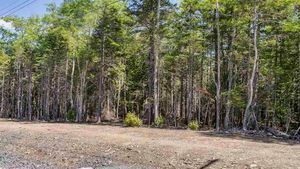 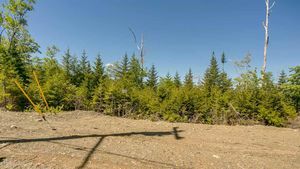 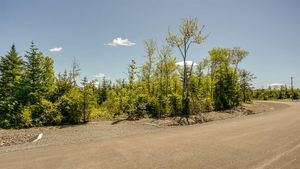 2466 Natura Drive, Hammonds Plains (MLS® 201714261): Amazing lots in Glen Arbour Phase 8-1 ~ conveniently located off the Lucasville Road to Waterstone Run to Natura Drive or via Lucasville to Cranley Road to Natura Drive. 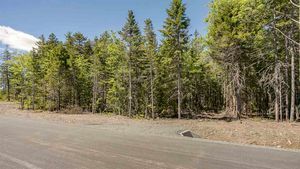 Build your custom dream home in the tranquil setting in this new phase of Glen Arbour. 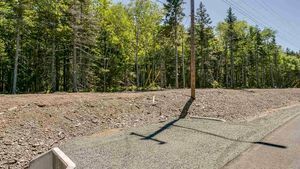 Choose your own builder and plans or we’ll assist you in securing a quality builder. 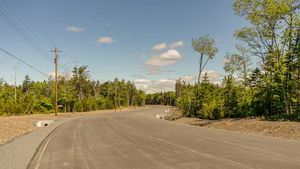 You decide the style of home best suited to your needs and watch as this new phase quickly begins to develop. 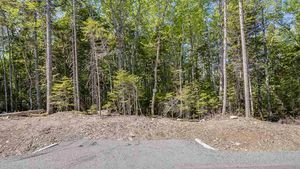 One lot is already under offer so don’t delay in viewing these lots and choosing one today.